The North Carolina Awards are open for nominations through April 15. The North Carolina Awards are the highest civilian honor bestowed by the state. Facilitated by the North Carolina Department of Natural and Cultural Resources, the awards recognize leaders in Fine Arts, Public Service, Science, and Literature. 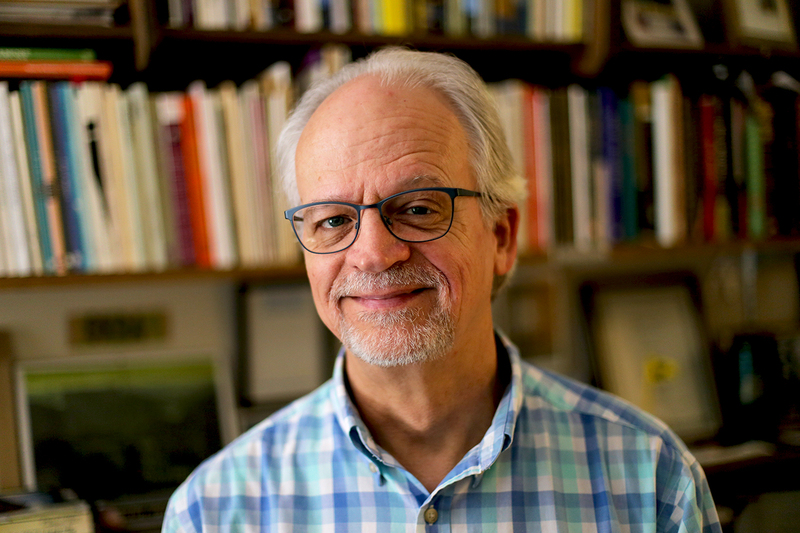 Last year’s winner in Literature was poet and essayist Michael McFee, who will give the Keynote Address at the North Carolina Writers’ Network 2019 Spring Conference on Saturday, April 27, at the University of North Carolina at Greensboro. McFee is a longtime professor in the Creative Writing Program at the University of North Carolina at Chapel Hill. Past winners of the NC Award in Literature also include North Carolina Literary Hall of Fame inductees Betty Adcock, Jaki Shelton Green (also the current NC poet laureate), Paul Green, Randall Kenan, Lee Smith, Shelby Stephenson (former NC poet laureate), and many more. Nominations are accepted online here. Winners will be announced in the late summer or early fall. For more information, visit www.ncdcr.gov/about/special-programs/nc-awards. This was written by charles. Posted on Wednesday, April 3, 2019, at 1:12 pm. Filed under Uncategorized. Tagged Betty Adcock, Jaki Shelton Green, lee smith, michael mcfee, NC Arts Council, nc department of natural and cultural resources, NC Literary Hall of Fame, nc poet laureate, paul green, Randall Kenan, Shelby Stephenson, Spring Conference. Bookmark the permalink. Follow comments here with the RSS feed. Both comments and trackbacks are currently closed.